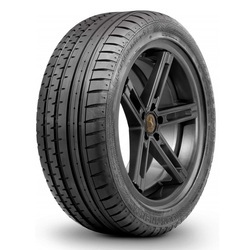 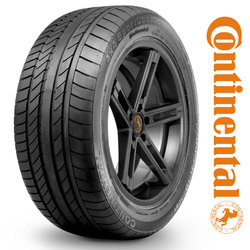 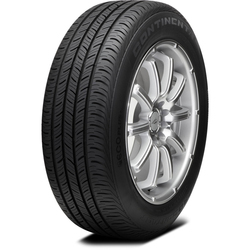 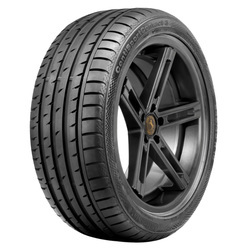 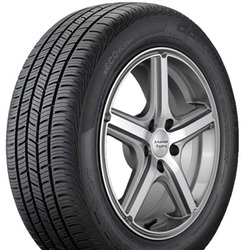 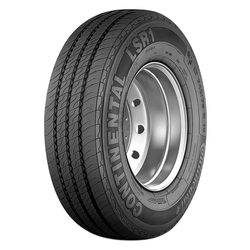 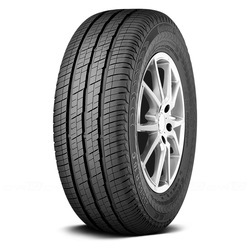 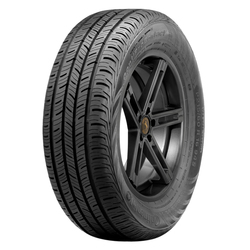 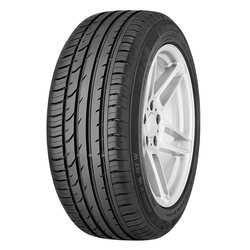 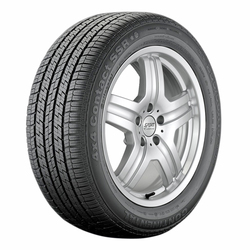 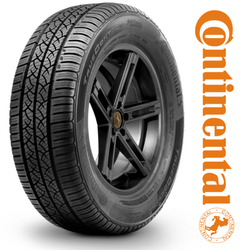 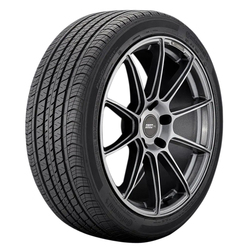 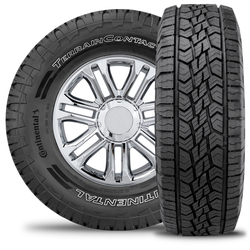 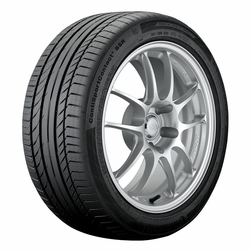 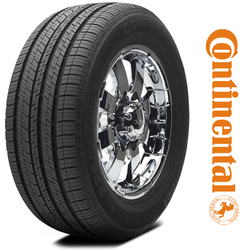 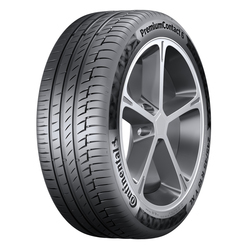 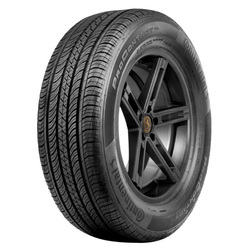 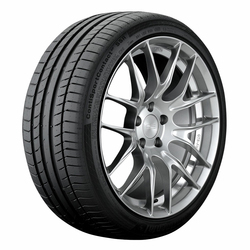 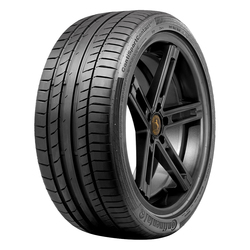 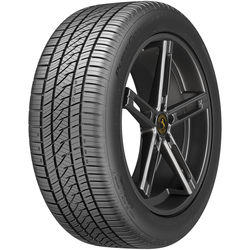 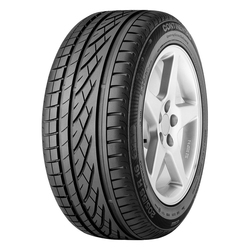 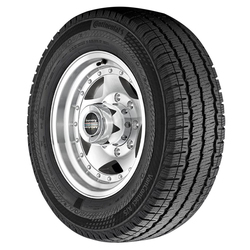 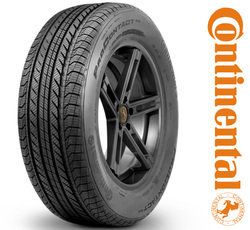 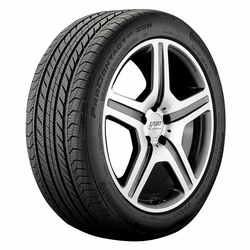 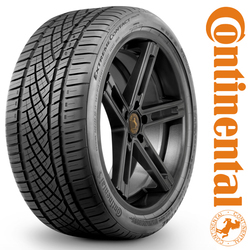 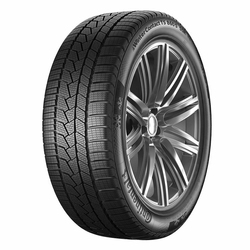 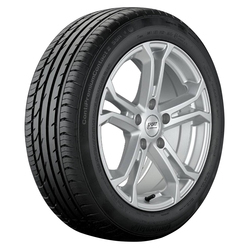 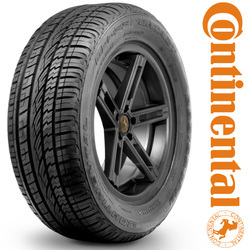 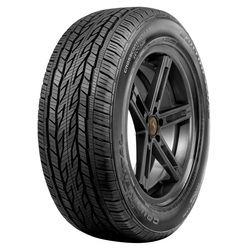 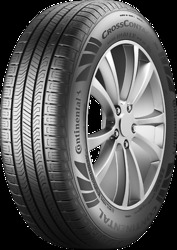 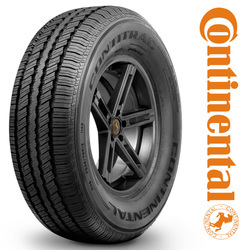 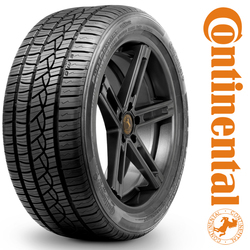 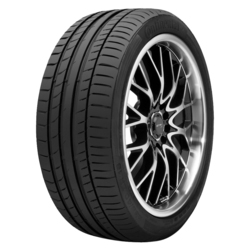 Continental CrossContact RX summer tire is classified as premium tire, which means that it provides modern technology and maximum performance. 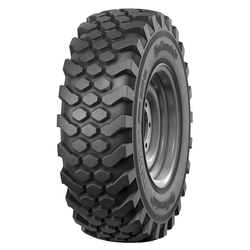 Developed for Mud and Snow. 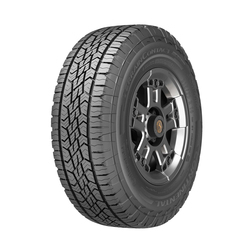 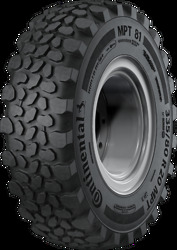 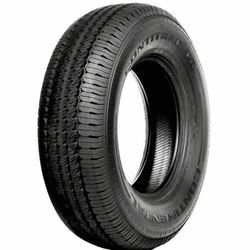 The MPT 81 is a high-tech Multi-Purpose Tire which performs on-road and off-road and provides excellent winter traction. 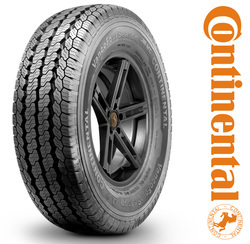 The Continental ProContact GX SSR features a combination of a sophisticated appearance, competent handling and H-speed rated durability, along with all-season traction, even in light snow.